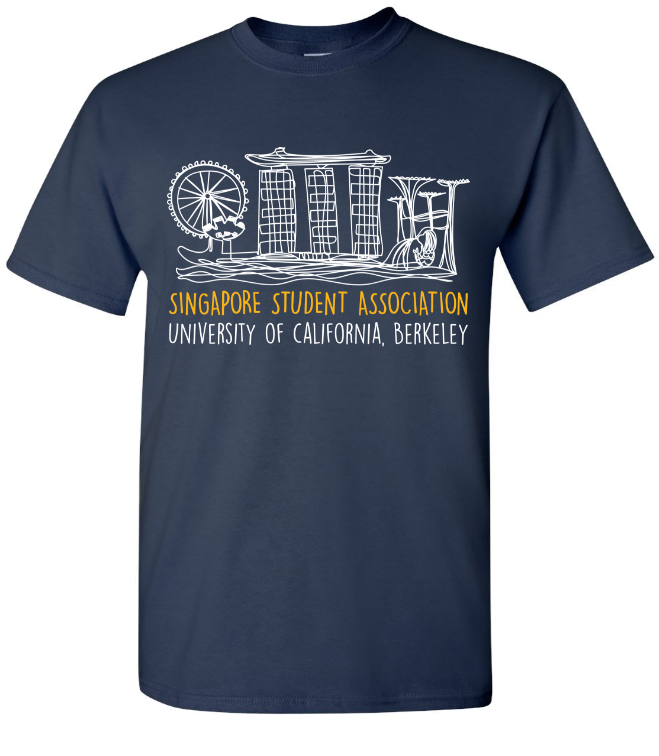 Membership to the Singapore Student Association (SSA) is open to all students, faculty and anyone affiliated to UC Berkeley. Membership can be obtained at any point of the academic year. To apply for membership, we require a membership application form (found below) and a payment of yearly membership fees. Membership will only be confirmed after yearly fees are received by the Treasurer. All membership are personal and are non-transferable. Membership application is available on a rolling-basis. Application forms can be submitted online. Membership shall only be confirmed after the payment of yearly fees. All members will receive a complimentary SSA T-shirt upon membership confirmation. All members will be entitled to discounted rates to all SSA-hosted events. All members will be invited to exclusive networking opportunities offered by relevant organizations and authorities. Terms and benefits are subject to change. You will be informed of such changes when they occur.